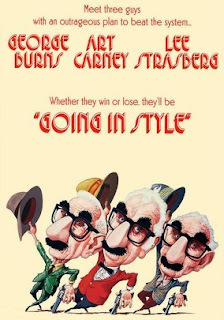 Tony's Talking Pictures Blog: New in Theaters for April 7, 2017 "Going in Style" and "Smurfs: The Lost Village"
New in Theaters for April 7, 2017 "Going in Style" and "Smurfs: The Lost Village"
In this all-animated film, a mysterious map sets Smurfette and her friends Brainy, Clumsy and Hefty on an exciting race through the Forbidden Forest leading to the discovery of the biggest secret in Smurf history. “Smurfs: The Lost Village” is a total kid's film from beginning to end. It has a few funny moments in it that will tickle a child's funny bone, but for adults this animated adventure is mostly forgettable. 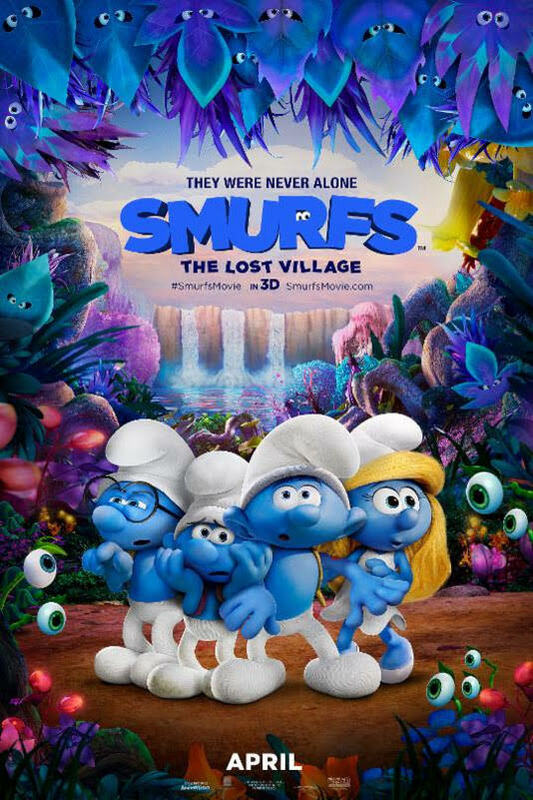 In the end “Smurfs: The Lost Village” is cute with no substance. This is a reboot of the 1979 movie that featured George Burns, Art Carney and Lee Strasberg. 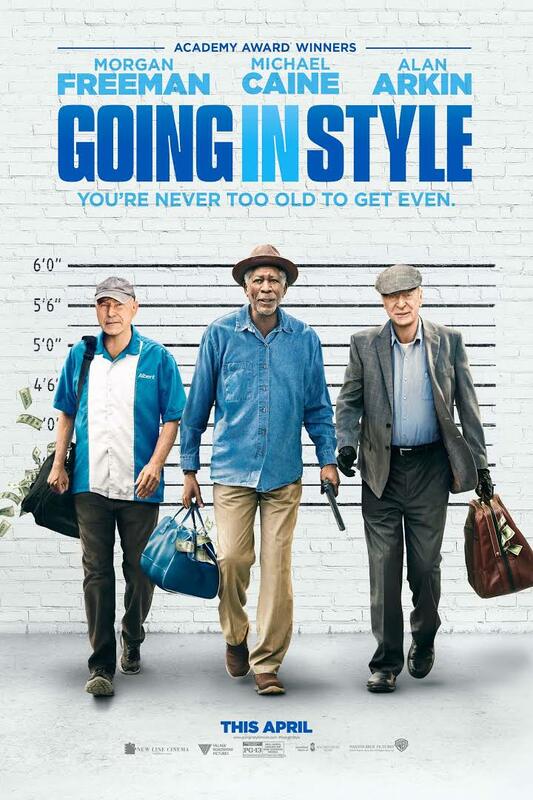 Remember you can catch the ORIGINAL film "Going in Style" at DVDNetflix and get a FREE month just for signing up!